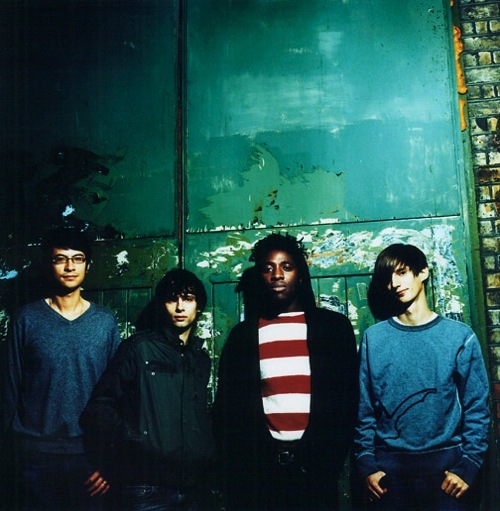 Bloc Party and Does It Offend You, Yeah? will be hitting the road this summer to the delight of indie dance kids everywhere. Kind of a strange pairing, but could be fun — first you’ll get all pumped up on Stoli Red Bulls and dance in fits, then pop a couple painkillers and let Bloc Party remind you just how fucked up this world is. Its the musical equivalent of slamming espressos on Ambien. Tour Dates after the Jump.